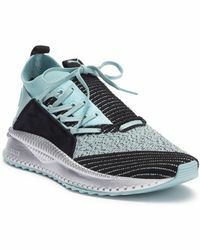 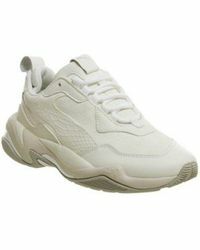 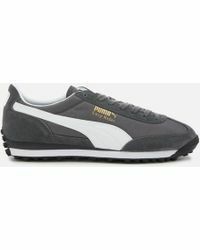 Established in 1948, Puma is one of the world's leading sportswear brands, designing and manufacturing high-quality apparel, footwear and accessories in over 120 countries. 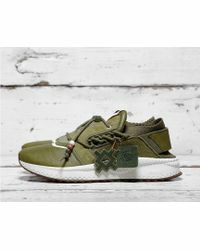 Based in Herzogenaurach, Germany, the company sponsors high-profile sports stars as well as engaging in exciting fashion collaborations with renowned brands like Alexander McQueen and Mihara Yasuhiro. 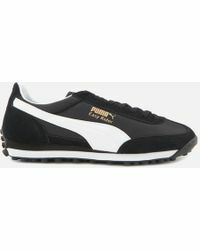 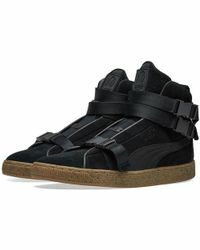 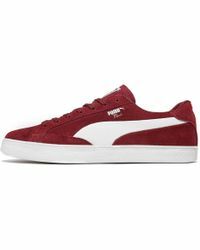 Slick soccer boots, high-performance sprint shoes and classic, heritage suede are the hallmarks of Puma sneakers. 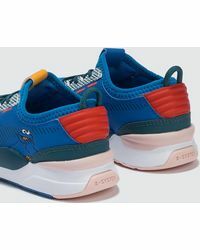 Imbued with 60 years of shoemaking expertise, these sneakers are an essential closet staple.